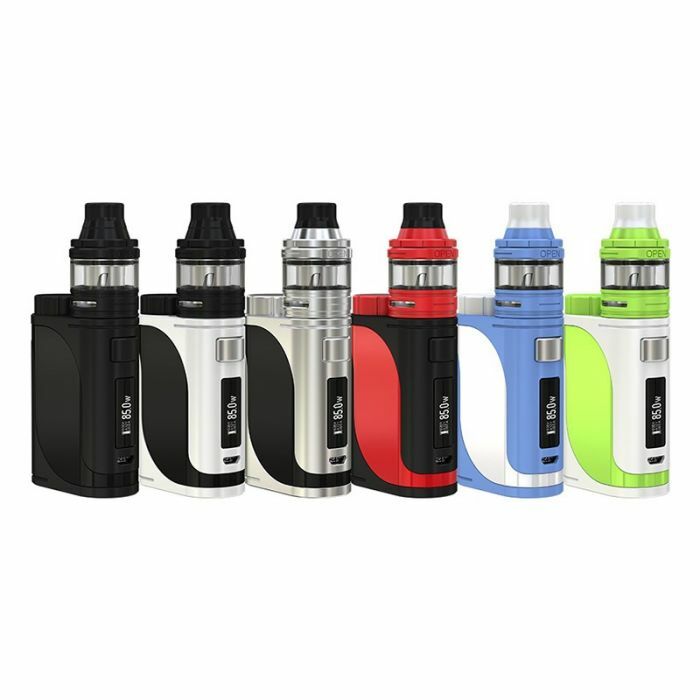 Eleaf 85W iStick Pico 25 box mod with Ello atomzier starter kit: The iStick Pico 25 ingeniously packs a big 0.91-inch screen that offers a concise and clear interface, 2A quick charge capability and upgradeable firmware with preheat function in a compact, stylish yet powerful package. 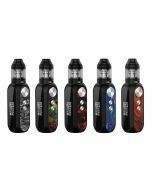 Powered by single 18650 battery, the iStick Pico 25 is capable of outputting a maximum power of 85W and can handle various tanks up to 25mm diameter. The ELLO atomizer that features the HW coil for ultimate flavor and retractable top for easy filling pairs with the iStick Pico 25 perfectly in terms of both appearance and performance. 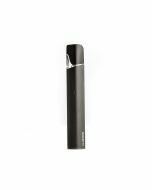 Compact, Stylish and Powerful: With a compact size, the iStick Pico 25 with ELLO is very comfortable to hold and carry. Powered by single 18650 battery, it is capable of outputting a maximum power of 85W. 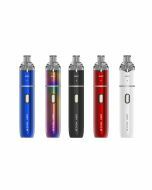 Big 0.91-Inch Screen with Optional Interfaces: The iStick Pico 25 features a big 0.91-inch screen that offers concise and clear interfaces. And there are three switchable interfaces for you to choose the one you’re most accustomed to. 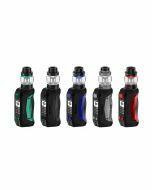 High Compatibility: The iStick Pico 25 can handle various tanks up to 25mm diameter. 2A Quick Charge Capability: With a maximum charging current of 2A, the battery in the iStick Pico 25 can be fully charged much more quickly. 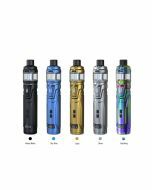 Replaceable 18650 Battery: The iStick Pico 25 is powered by a single 18650 battery, allowing to always carry spare batteries with you. HW Coils for Big Clouds and Optimal Flavor: The iStick Pico 25 comes with the HW coils: HW1 Single-Cylinder 0.2ohm Head(Best Wattage: 50-65W) and HW2 Dual-Cylinder 0.3ohm Head(Best Wattage: 45-60W), providing you with different vaping experience. Convenient Retractable Top Fill System: To fill the ELLO tank, you just slide the drip tip back and it reveals the fill port, which is quite easy to use and works very well. Detachable Structure for Easy Cleaning: All parts of the ELLO tank can be detached and reassembled, allowing great convenience to clean them. 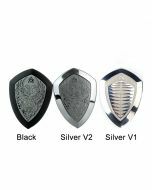 Offering Two Drip Tips: The Ello provides two drip tips for you, one with a tapered elegant shape and the other with a wider bore for more airflow and flavorful taste. 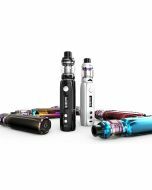 Upgradeable Firmware with Preheat Function: Preheat function allows the device to quickly heat up the coil at a higher wattage, providing you with a nice vaping experience. And the firmware is upgradeable to be always the latest. Functions of Micro USB Port: Charging: the 18650 battery can be charged in the iStick Pico 25 through the side USB port via wall adapter or computer or charged with an external battery charger.